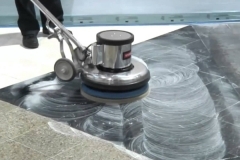 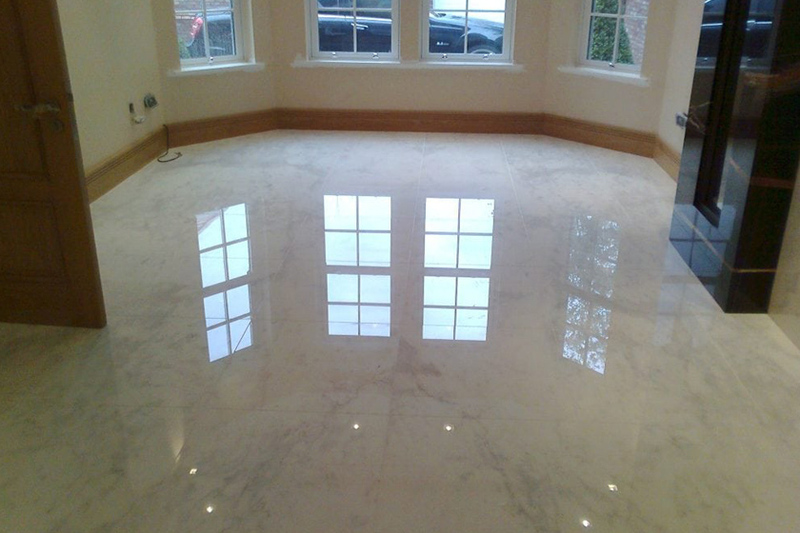 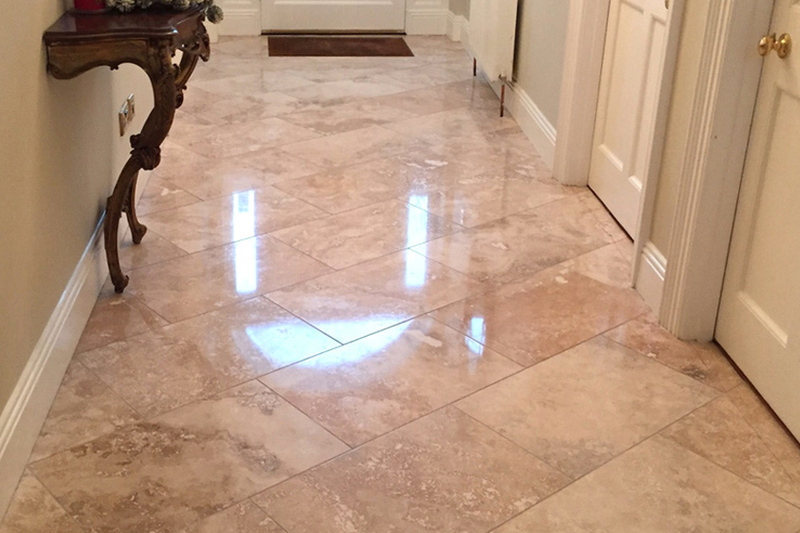 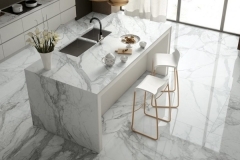 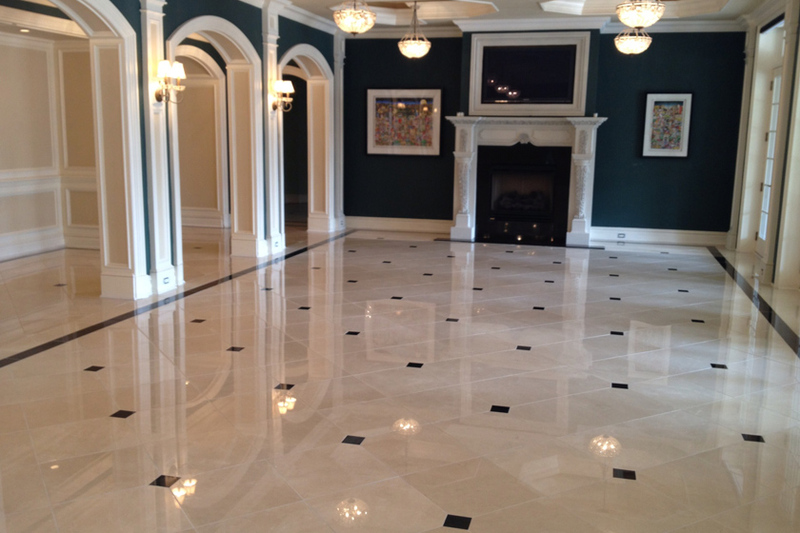 1st Restoration Inc. offers a professional Marble & Stone floor restoration & Polishing. 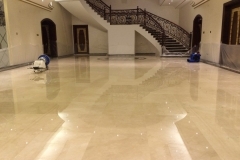 We specialize in polishing, cleaning and sealing of Travertine, Marble, Granite, Limestone and many other natural stone tiles. 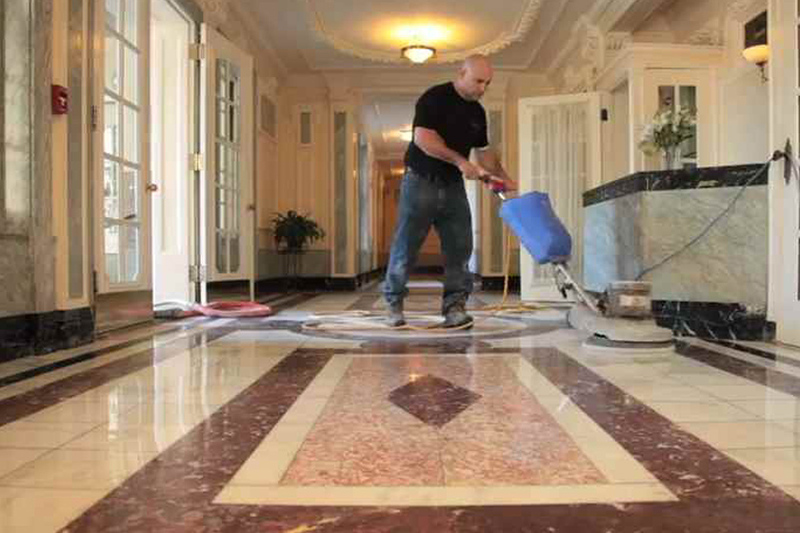 Our special restoration process will make your floor look like new. We also offer decorative solutions for concrete stained interiors & exteriors, stamped concrete and/or micro-toppings with a number of top cover options including acid stains and various faux finishing techniques. 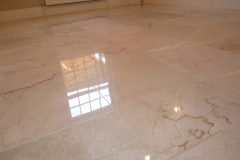 Call us now for a FREE no obligation quote! 1st Restoration Inc. offers a professional grout and tile sealing & cleaning service that will restore your tiles and grout to its original color. Our specialized high pressure cleaning system cuts through years of built-up mold & grim even on a very stained surface. 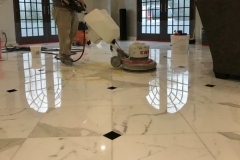 We specialize in cleaning & renewing, ceramic, terracotta and porcelain surfaces. In addition, we can seal and re-grout as needed and to your specifications. Call us now for a FREE no obligation quote!